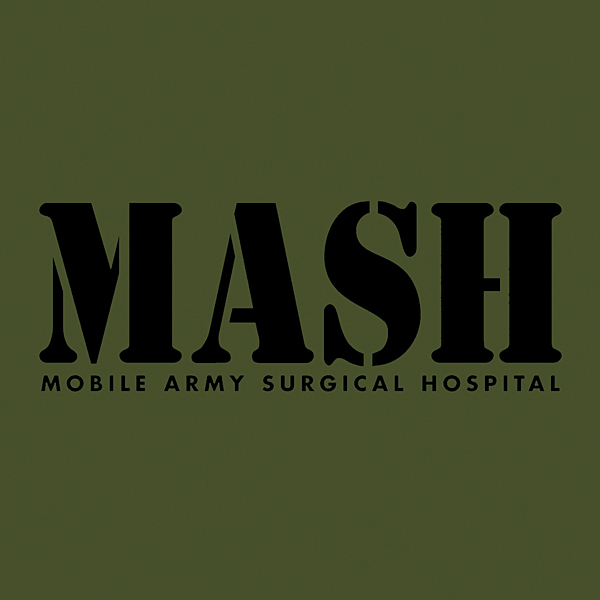 A soundboard from the hit show M.A.S.H. which ran from 1972-1983. 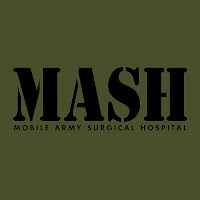 This is for all you mash fans out there! I put together a collection of funny PA announcements for your enjoyment.